Are you interested in visibility? 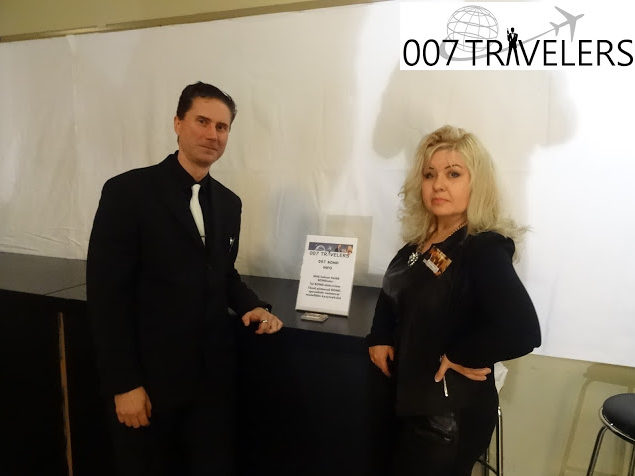 We do pre-marketing and reports of your 007 event as well as introduce your event and your company/product/service at the same time. We also introduce 007 hotels and 007 restaurants. See below the event promotions and reports.